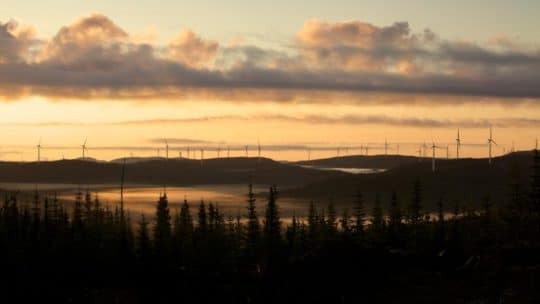 The Rivière-du-Moulin wind farm, which the first 150 MW tranche is operational since the end of 2014, is located in Quebec, in the district of Saguenay. 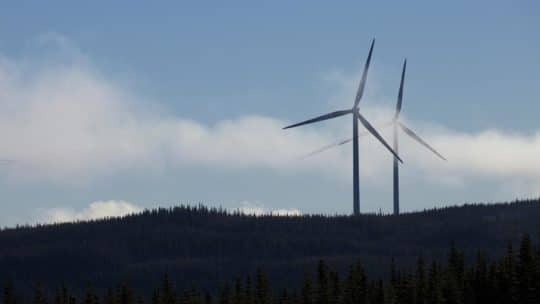 The second phase of Rivière-du-Moulin wind farm has 200 MW in capacity and consists of 100 turbines Senvion of 2 MW power per unit. The power generated at the Rivière-du-Moulin wind farm is equivalent to the annual electricity consumption of around 70,700 Canadian homes. All the output of Rivière-du-Moulin is being purchased by Hydro-Québec Distribution under a 20-year Power Purchase Agreement. 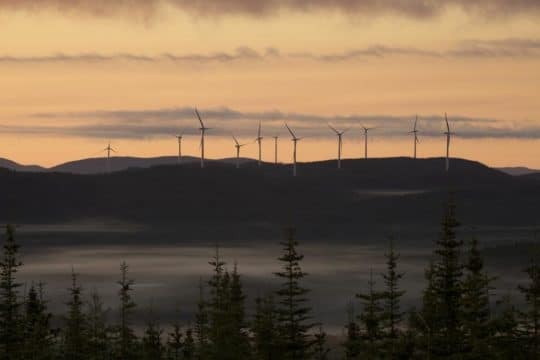 This means that Rivière-du-Moulin is also the largest wind farm in Canada to have been commissioned under a single Power Purchase Agreement.